Shoulder height: 12-14 inches Weight: 12-20 pounds. A Miniature Schnauzer’s coat is made up of two layers. The double coat is harsh, hard, and wiry with a soft undercoat. Their coat colors are black, black and silver, or salt and pepper. The Mini Schnauzer is a loving, happy dog who is very smart. They make good watchdogs and are an easy dog to travel with. They do have a tendency to run the home if rules and training are not set in place from early on, so obedience classes are often a good idea, especially for novice dog owners. A Mini Schnauzer’s coat can be kept in good condition by brushing or combing daily. This will also help to prevent matting. 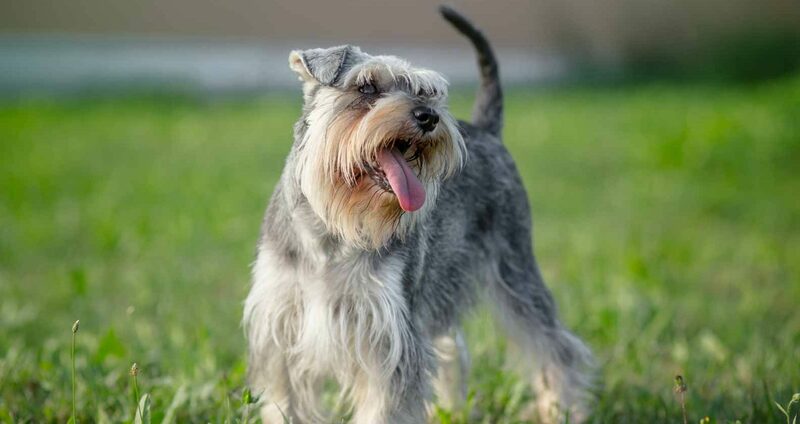 The Miniature Schnauzer has a very dominant personality and does better with a family that enforces structure, daily exercise, and stability. 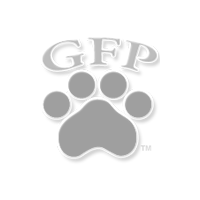 With early training and an owner who takes charge, this dog breed does exceptionally well. The Miniature Schnauzer needs plenty of exercise. They gain weight easily, which can result in many health issues as this dog breed gets older.